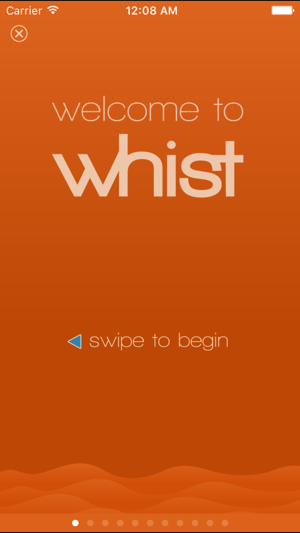 Use Whist at your convenience to find the sounds that provide the most tinnitus relief for you. When you find the best therapeutic sounds, you can save them to provide immediate access to tinnitus relief when you need it most. 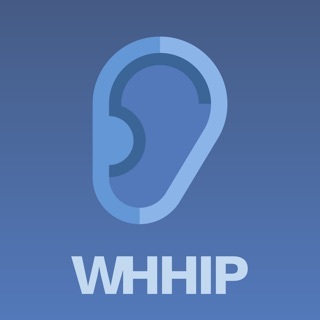 Based on clinical research on sound therapy, Whist provides a flexible and easy-to-use interface for masking and residual inhibition of tinnitus. Each of Whist’s controls adjusts an essential and easily-understood characteristic of the sound. 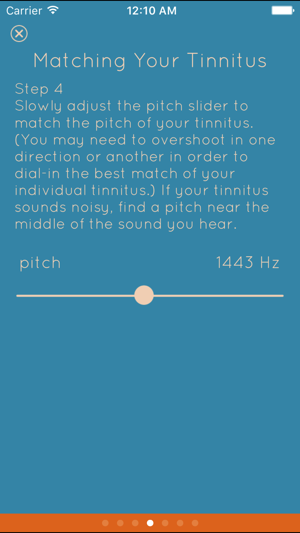 By following the simple instructions that are provided, you will be able to match the pitch, noisiness and loudness of your tinnitus to find the best sound for your unique tinnitus relief. With its flexible controls, Whist can provide any of the types of sounds produced by custom masking devices, at a small fraction of the cost. With nearly thirty years of experience in hearing science research and development, Sensimetrics creates products to support and protect healthy hearing. 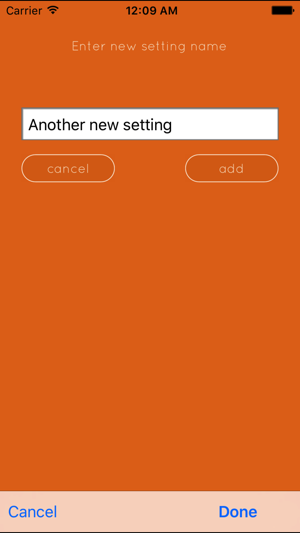 - Fixes bug that caused audio to be silenced if another app that used audio was opened. 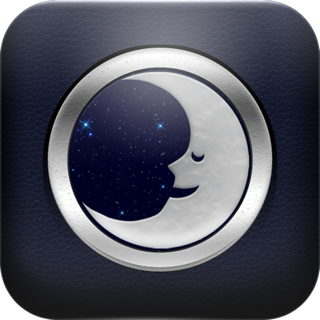 This App offers some relief. No App cures tinnitus. The sound shaping variables offered are more than many others. If want to listen to water then take a shower. 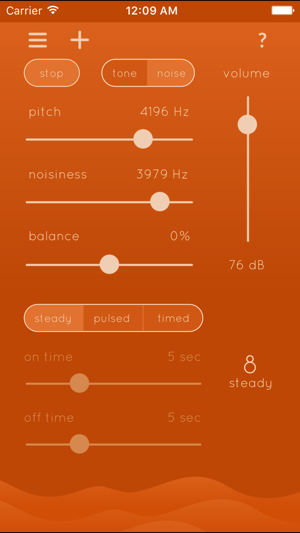 Ive found this app to be helpful for training me to ignore my tinnitus. I find fine tuning of the noise and frequency to be difficult- the addition of bump buttons for finer tuning would be helpful.